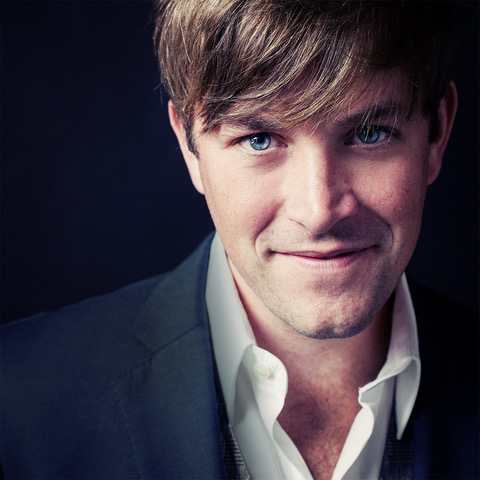 If you’re a current listener to country music, you are familiar with some of Dave Barnes’ work. Whether it’s his own solo work or Blake Shelton’s cover of his hit, “God Gave Me You’ or his current composition, “Craving You”, that is a huge hit for Thomas Rhett and Maren Morris. He’s also written or co-written songs for Reba McEntire, Tim McGraw, Billy Currington, Marc Broussard and many others. Yet, for some of you, you may not have heard of him. It’s for you who haven’t that my first question to Dave during a recent phone interview that I asked for an introduction of him. “You know, that’s a great question. Primarily, I’m an artist. I write and record my own music. I’m in the middle of making – I think – my twelfth album right now – which is absolute insanity. That’s primarily what I do. I write and record my own records and play shows and stuff and do these Christmas shows every year. “But it’s interesting, though, as I get older there’s a chunk of what I do now is also writing with and for other artists. That’s also become a really fun, addition. Another lane has been added to the highway, if you will, which has been great. I just had a song called, ‘Craving You,’ which is the number one for Thomas Rhett that I wrote with his producer. It’s fun to flex all the music muscle that I can. I think that’s a real gift. It’s fun not to just stay in one lane. Though relatively young in years, Barnes has accomplished a lot in the country music business. I asked him what are some of the biggest positive and negative changes in the industry, in recording, in performing – from the time he began his career to this point.